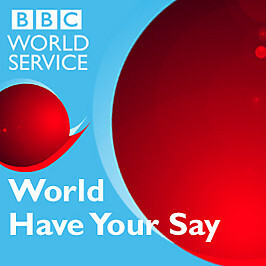 This episode of the BBC World Service program, World Have Your Say, features members of the Church of Jesus Christ of Latter-day Saints. The five-member panel answers questions from listeners from all over the world, including: Whether Mormons want to be recognized as a mainstream religion? What part of the Mormon faith is influenced by the Bible, and what part is influenced by the culture of its founders? Why is polygamy stereotypically linked to Mormonism? Would Mitt Romney be expected to spread the Mormon faith as a president? Why are Mormons secretive? 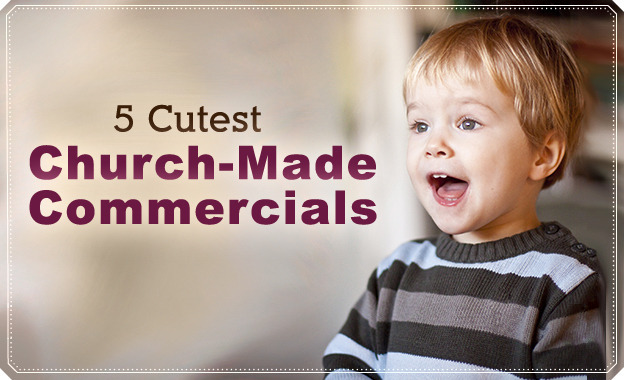 Why are they not as open as other churches? What effect will the past ban on ordaining African Americans to the priesthood have on Mitt Romney’s ability to win over minority voters? What is the purpose of temples? What has generated the rapid spread of Mormonism? What would Christ think of a religion that teaches that it is the only true church? What is the Mormon view on the separation of church and state? What is it like to be a female member of the Church and a member of the Relief Society, the largest women’s organization in the world?